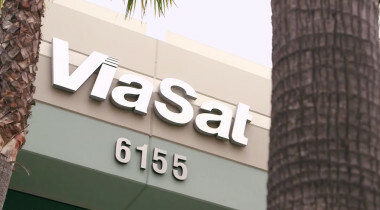 Facebook and Viasat are collaborating first in Mexico, but are open to expanding globally, Viasat said. 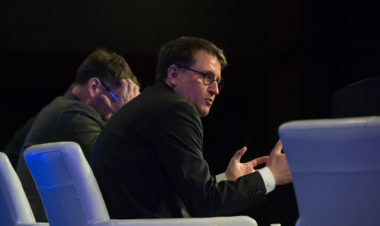 A slow start for Eutelsat’s Konnect Africa broadband venture and losses in activities beyond the fleet operator’s core business contributed to a 4.4 percent decline in revenue during the last half of 2018. 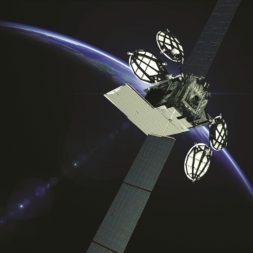 Viasat CEO Mark Dankberg said the company has executed an agreement with Boeing for a third ViaSat-3 satellite, securing the last spacecraft needed for global Ka-band coverage. 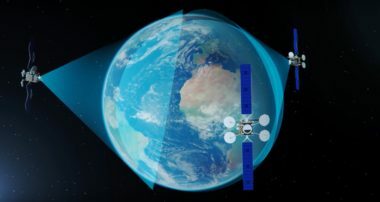 As the U.S. Federal Communications Commission prepares to vote on satellite constellations from four companies in mid-November, another satellite operator is reducing the size of its proposed constellation. 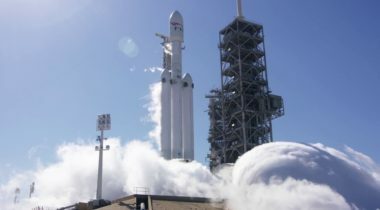 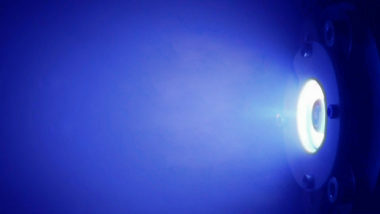 Fleet operator Viasat of Carlsbad, California, plans to launch a large telecom satellite on a SpaceX Falcon Heavy rocket between 2020 and 2022. 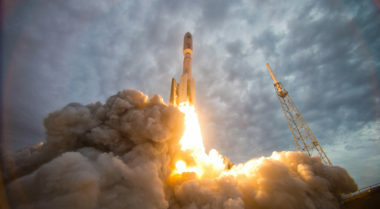 United Launch Alliance and satellite operator Viasat are defending the “competed” status of a launch contract that other launch companies say they had no part in. 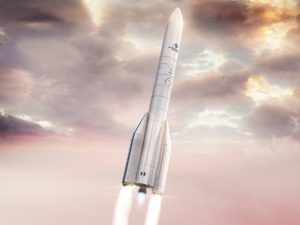 United Launch Alliance beat out SpaceX and Arianespace to win a launch contract for an upcoming Viasat satellite. 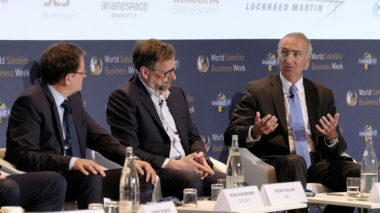 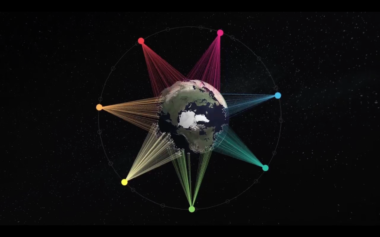 Viasat is still working on a medium-Earth-orbit satellite constellation idea revealed almost two years ago, but has not finalized what that system would look like, Mark Dankberg, CEO of Viasat, said Aug. 9. 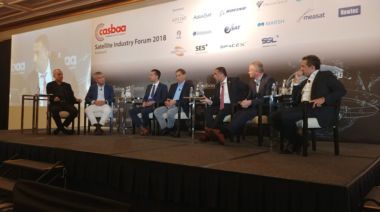 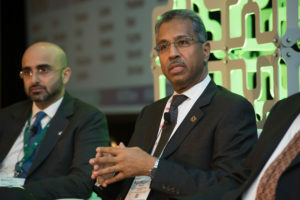 Multiple satellite communications companies say they are willing to team up with Chinese companies in order to sell into its sizeable but regulatorily challenging market.